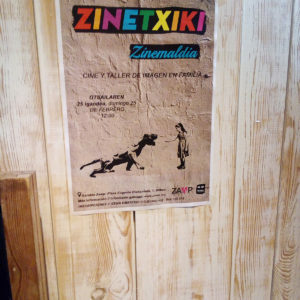 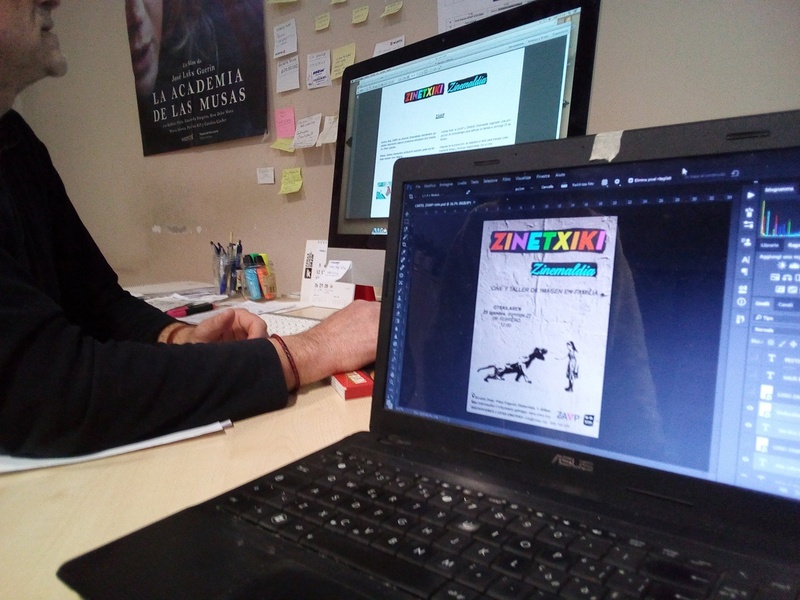 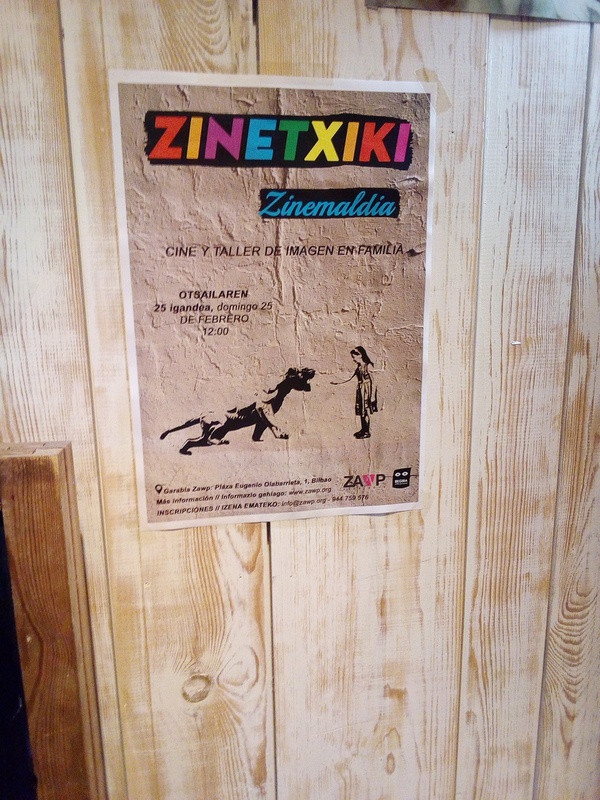 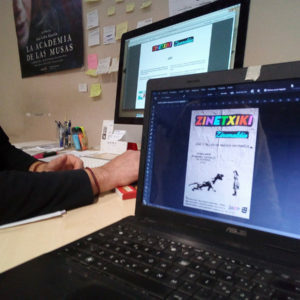 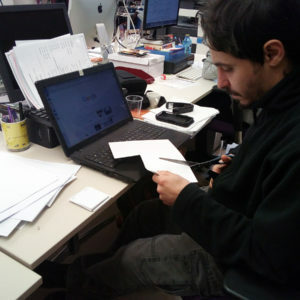 During the first two weeks of February, the work has been focused on the promotion of the workshop of the 25th of February, preparing all the didactic materials, printing and spreading the advertising poster of the event. 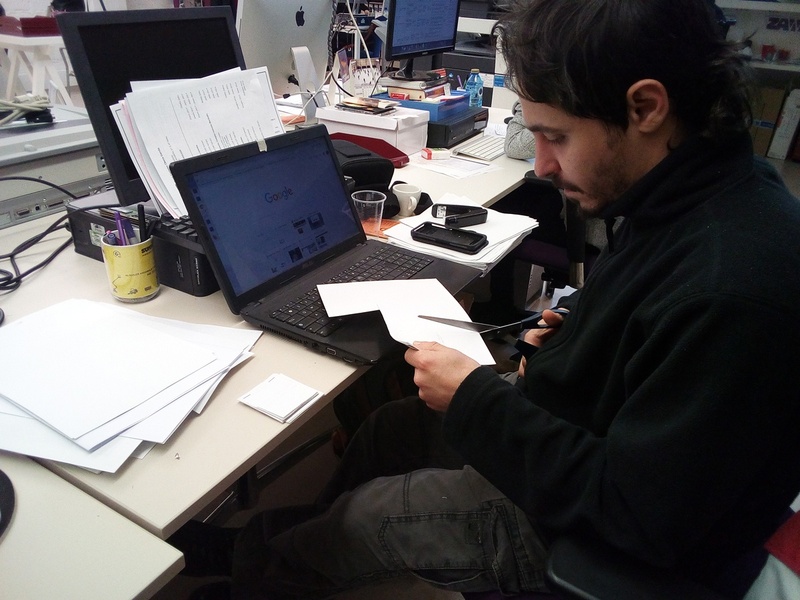 Together with Begira, we have planned all the activities that are going to be carry out during the workshop and prepared the materials with recycled paper. 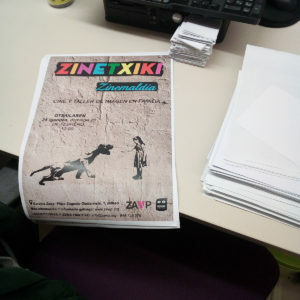 All the programme has been chosen with the aim of starting a series of events, which I expect that can be hold in the future, even if I won’t be there. 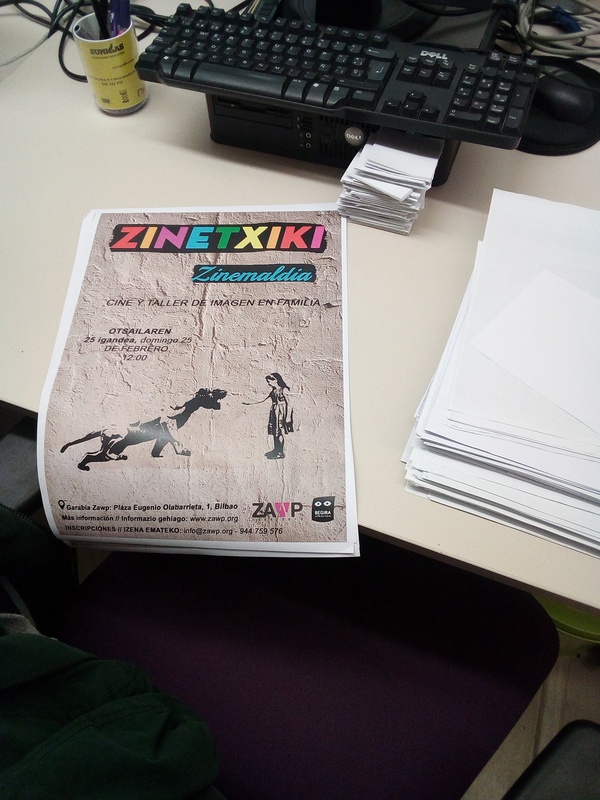 My mission has been to find a new contact and add to the Zawp’s programme an event that hadn’t been made, increasing the number of activities comprised in Zawp’s calendar.